The monitoring boat found more than 5 Whale shark today. So great interaction on this week. 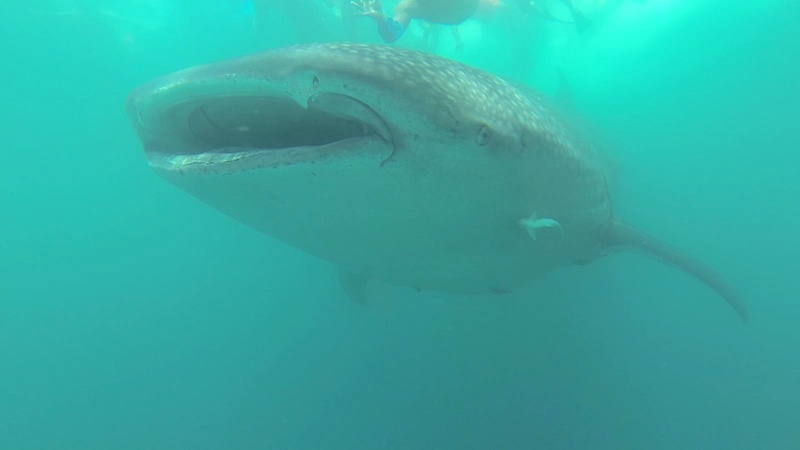 One of whale shark open mouth and swam on surface for long time. Almost 2 hour swam with them.